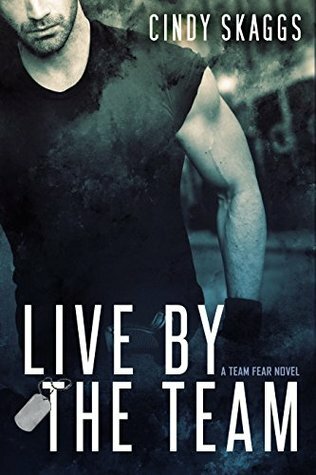 This is the second book in the team fear series, it can’t be read as a standalone. This book starts where the first book finished, the team are on the run and are on the quest for vengeance and answers. 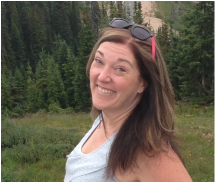 Debi joins the team and is doing all she can to help them discover which drugs they were given and trying to find a way to reverse the side effects. While doing this, Debi is pushed closer to Rose, can Debi and Rose fight there feelings? can a relationship survive the truth? 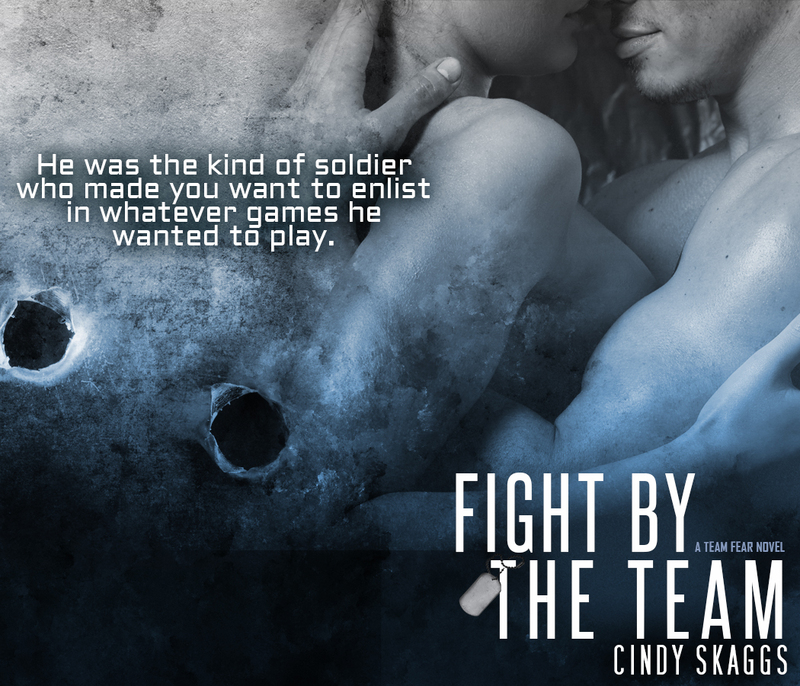 This book is just as fast paced as the first, there are loads of twists and turns that you don’t see coming. The chemistry between Debi and Rose scorches the pages, I was rooting for them to stay together. 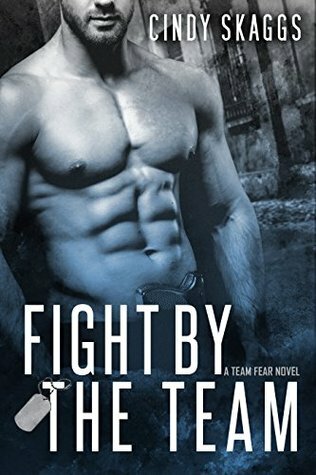 This is a wonderful, action packed read and I can’t wait to read more about team fear. 5 Stars!